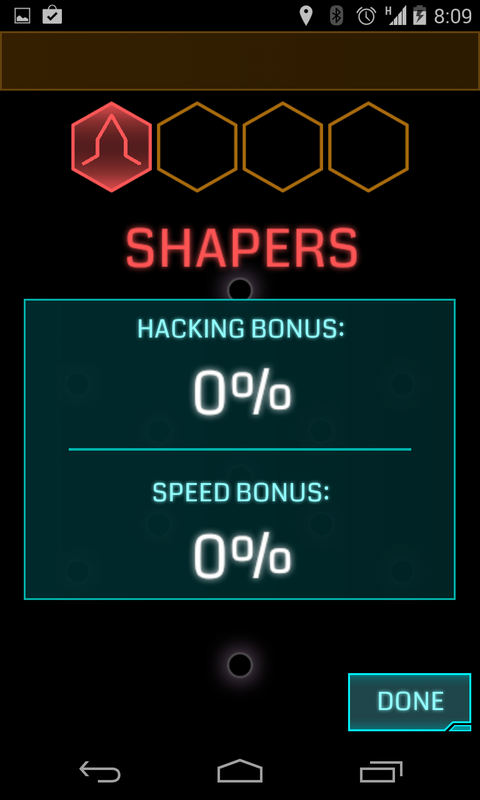 I have a love/hate going on with Ingress. I really don't want to play, but there's a side of me that forces me to check in now and again. Yesterday they added in a new feature that is kinda interesting and had me checking out. 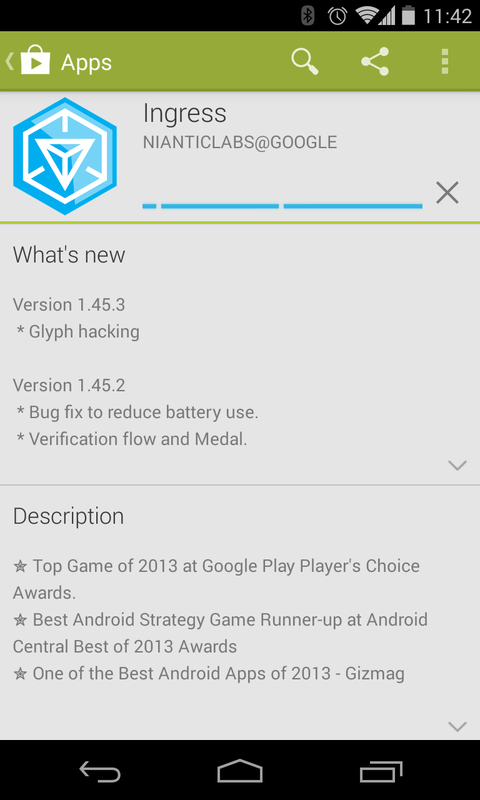 The update read "Glyph Hacks". Now, I haven't really been reading up on the whole Ingress scenario in a while, so I've kinda missed out on what glyphs really are... so naturally I was curious. 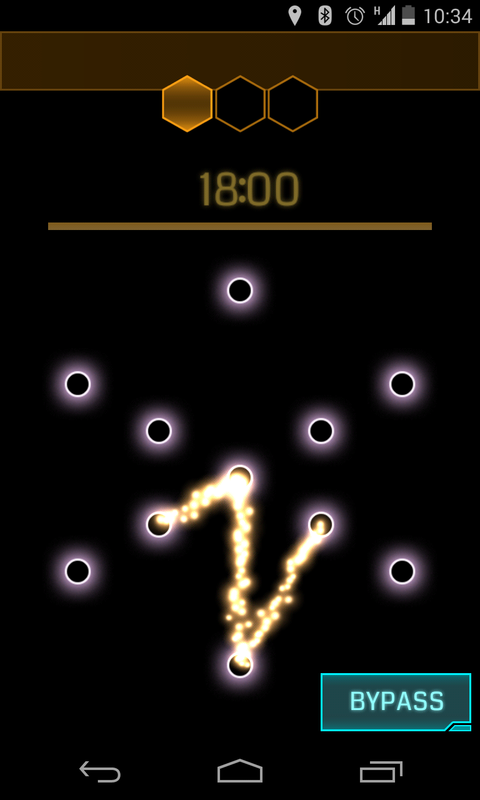 Turns out the Glyph Hack is a game you can play inside the game. 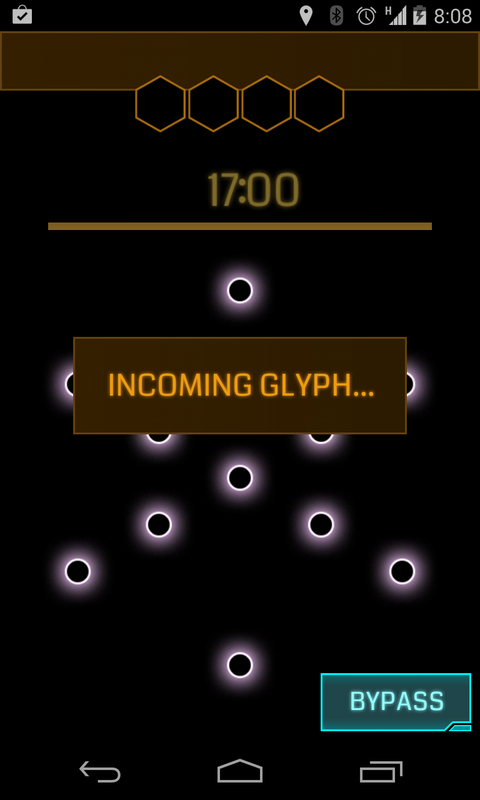 If you're at a portal, instead of just 'hacking', long press the hack button to be brought into the 'glyph hack'. What happens is they show you either a series of 3 or 4 of their secret glyphs (a pattern where you connect the dots). You then have to draw those patterns out. Kinda like Simon Says... but I'm terrible at it. 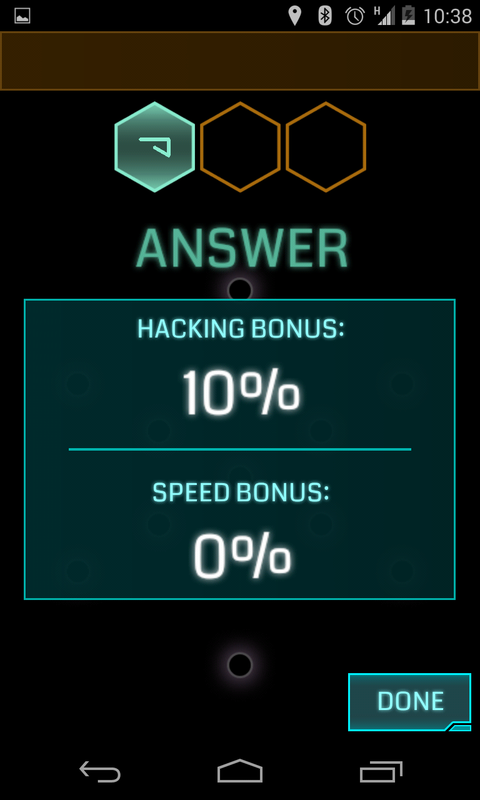 The more you get right, the more % bonus you'll have, and presumably you'll get more when you hack. The best I can get at the moment is like 1 out of 3 or 4 right.